Born in the summer of 2004, the NUfrequency project is a collaboration between Shield (aka Daniele Contrini) and Cristiano Massera. After their first two singles “808 (Why Oh Why)” and “Love Sick”, released in 2005 and 2007 respectively, the duo really hit the big time with their third single “Go That Deep”. 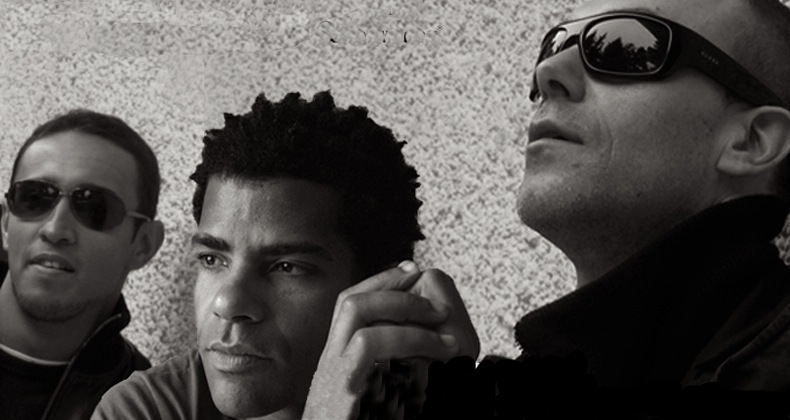 Featuring vocals by the legendary Shara Nelson (formerly Massive Attack), the single was supported by Laurent Garnier, Jazzanova and Pete Tong and it got massive remixes by the likes of Charles Webster, Redanka, Skylark and Paul Woolford. In 2010 their new single “Fallen Hero” features fantastic vocals by British singer/songwriter Ben Onono and gets a release on Rebirth with remixes from Motor City Drum Ensemble, Rennie Foster, Mark E and Amillionsons. Once again this release has received across-the-board support, further cementing the duo’s reputation as a solid house/electronica outift. So far “Fallen Hero” got major props from no less than Pete Tong, Rob Da Bank and BBC Radio 1’s Gilles Peterson.